You might not be looking for addictive games but let’s face it, the best games for your phone are highly likely to be addictive. They are the kind of games that you are looking forward to. You dream about them at night and cant wait for a coffee break to continue the fun. Here are 5 insanely addictive game apps that you might never have heard of before. Make sure to try them for great fun on your mobile or tablet. This is a puzzle game that is so easy to learn but so difficult to quit. It is perfectly designed for shorter breaks, and you will easily continue where you left off last. 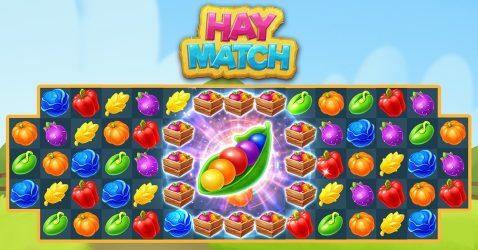 With Hay Match in your pocket, you will never have a bad day. If it looks like it will be a bad day, you just pick this game up, match some cute and colorful symbols, and get into a good mood again! Move up in level and enjoy success like never before. Perhaps you were a child when the first Giana Sisters was developed by Armin Gessert. This was a highly successful jump n run game for Commodore C64, and it was also available on consoles like Amiga 500. Today, you can get a modern version of Giana Sisters but be aware; it is highly addictive. Prepare for thinking of this game even when you are not playing it. You might even start to discuss the results and gameplay with others. 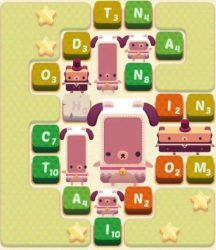 In Alphabear, you need to make words from tiles with letters. This is similar to Scrabble but much better. You cant use each letter more than a set amount of times. This makes it sweaty at times and very exciting. With special challenges and many different features, you can play this game over and over again. If you like to play with words, this is a must-have. It is also a great game for kids. Play with friends of all ages! You might have played this game on your computer a long, long time ago. If you remember it well, you know you couldnt let go. You kept coming back to the computer to continue matching jewels. Now you can play the HTML5 version of Jewel Box on your phone, and you should. Swap the gems to create chains of the same type. 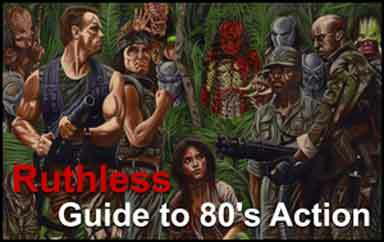 Enjoy the classic graphics and the feel of a game that has survived modernity like nothing else! Better yet, it is totally free. 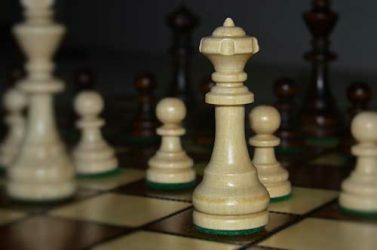 This is said to be the very best chess game available for Android phones. To some, chess is highly addictive. If you like strategic thought, this is an app you must have. Chess Free comes with tutorials meant to help you play a better game. It is completely free without locked options. If you werent a chess junkie before, you could become one now!